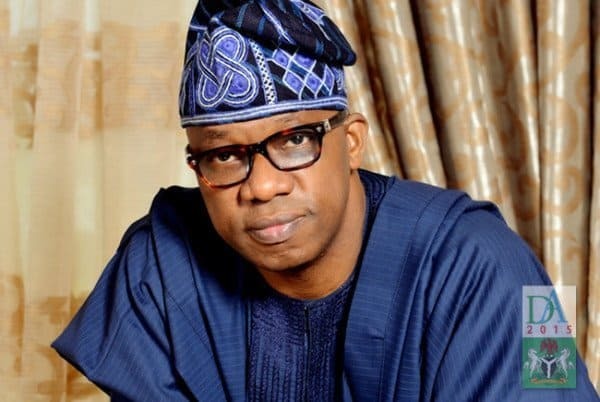 The All Progressives Congress (APC) governorship candidate in Ogun State, Adedapo Abiodun, has been caught in a messy scandal that could see him disqualified as the flag-bearer of the ruling party in the February 2019 gubernatorial election. Mr Abiodun, a renowned oil and gas executive from Ijebu Remo, is facing allegations that he evaded national service after graduating from the university in the 1980s, and claimed in his nomination form that he does not have a university degree in order to deceive his party and the Independent National Electoral Commission. 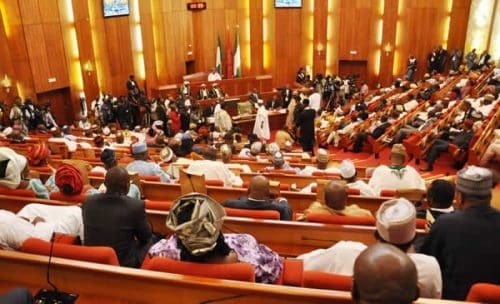 Naija News learnt that Mr Abiodun made conflicting academic claims in his INEC filings when he ran for Senate in 2015 and as a governorship candidate this year. Recall Mr Abiodun was declared winner of the 2018 APC governorship primaries in Ogun State in October. 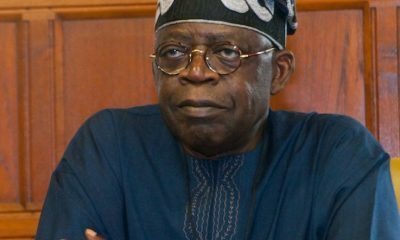 His emergence sparked a bitter and unending confrontation between the leadership of the APC led by Adams Oshiomhole and Ibikunle Amosun, the governor of Ogun State. 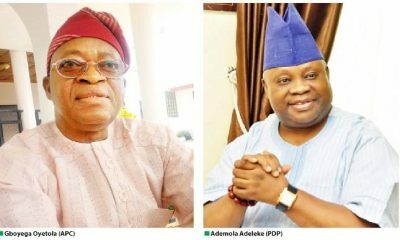 Governor Amosun, Naija News recalls, has vowed not to support Abiodun’s candidacy as Ogun state governor in 2019. Although Mr Amosun remained in the APC, his favoured successor has abandoned the party with other topshots to test their ambitions elsewhere. Goes to show dat noone in govt takes their job seriously. I don't get why govt doesn't take time to verify qualifications of Candidates. To think he already served as a senator with these false documents tells alot about d attitude of govt. Mr Abiodun, however, insisted that the governor would have no choice but to remain in APC and work towards his emergence. But while Mr Amosun’s stiff resistance to Mr Abiodun’s ambition may be considered too daunting to surmount, the latest revelations about the candidate’s failure to take part in the youth service and misrepresentation of himself before INEC appear to have the bigger potential to undo him. 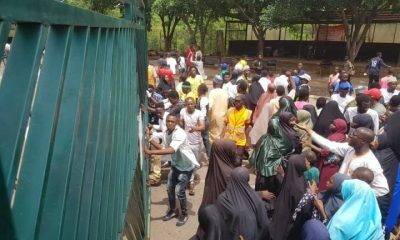 This is primarily because the APC has indicated in September that it would not condone any member who failed to serve the country after finishing from the university. Adesina Baruwa, who filed the suit against Mr Abiodun at the Abuja Division of the Federal High Court, argued the politician should be disqualified for claiming in his INEC form that he does not have a university degree. The litigant said the politician clearly violated both the electoral law and the NYSC law, which respectively prohibited filing false claims and failure to take part in youth service after graduation before age 30. 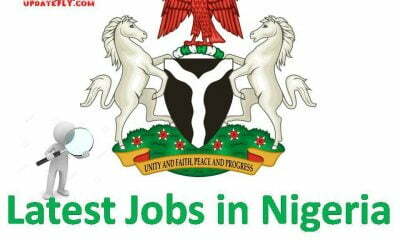 Mr Abiodun was born on May 29, 1960. He had concluded his primary education in 1971 and his secondary education in 1978. Mr Abidion said in his 2015 INEC filings that he obtained a bachelor’s degree in accounting in 1989, meaning he graduated at 29 and should have honoured a call-up for the NYSC. 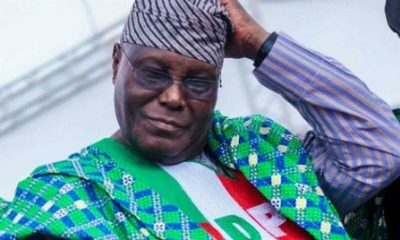 It is even possible that the politician had a degree before 2019 — a website said he obtained a degree in civil engineering at Obafemi Awolowo University, although no year was stated. But Mr Abiodun’s official profile on the website of Heyden, perhaps his most famous and successful business, also confirmed he obtained degrees in engineering and accounting. But in his latest submission to INEC for his 2019 governorship run, Mr Abiodun did not disclose his university degree, claiming high school as his highest academic qualification. Also, anyone who graduated before 30 but deliberately declined to serve has committed an offence that could attract imprisonment, even if the person did not forge NYSC documents. Only a person who obtained a degree after 30 or served in the military or won national honours medal would qualify for exemption certificate under the NYSC law, Naija News reports. Having earned a bachelor’s degree at 29, assuming the account degree of 1989 was his first, Mr Abiodun, in conformity with Section 2 of the NYSC Act, should have participated in the year-long national service. He will not be qualified for exemption under the law..
Mr Baruwa said Mr Abiodun has violated the electoral law and the NYSC Act by filing false claims and should be disqualified. A spokesperson for INEC did not immediately return requests seeking comments.